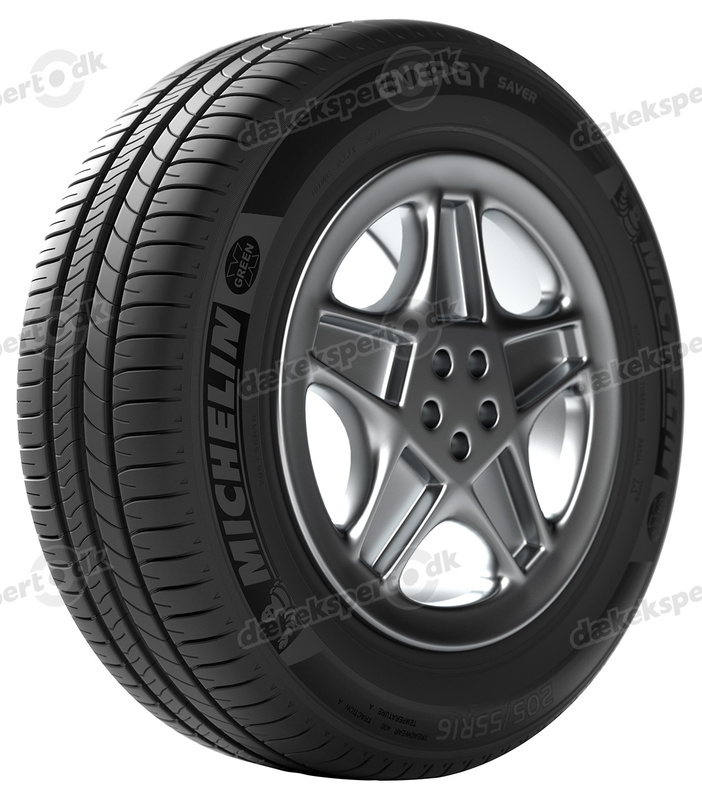 A long life cycle with low fuel consumption: the key features of MICHELIN tyres. Michelin produces the highest quality tyres when it comes to driving comfort and efficiency. 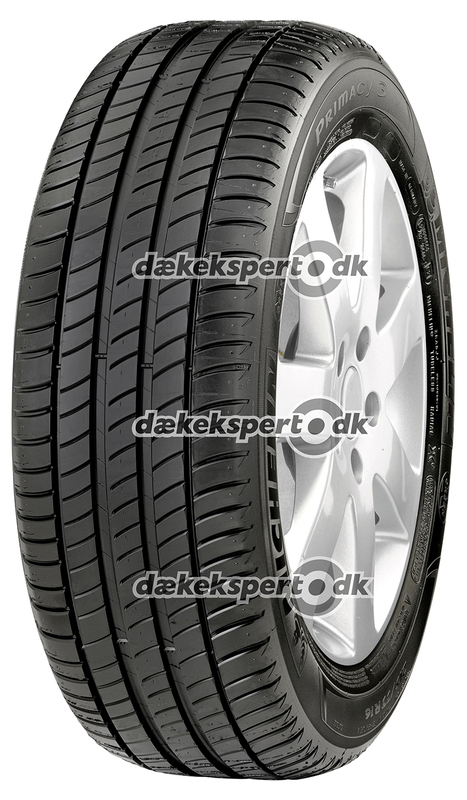 Founded in 1891, the company is one of the most successful tyre manufacturers in the world. 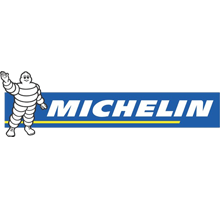 In addition to producing tyres, Michelin is a famous publisher of road maps, travel guides, and restaurant guides. 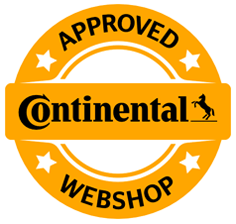 A "lifestyle collection" of practical and high-quality travel accessories round out its extensive product portfolio. 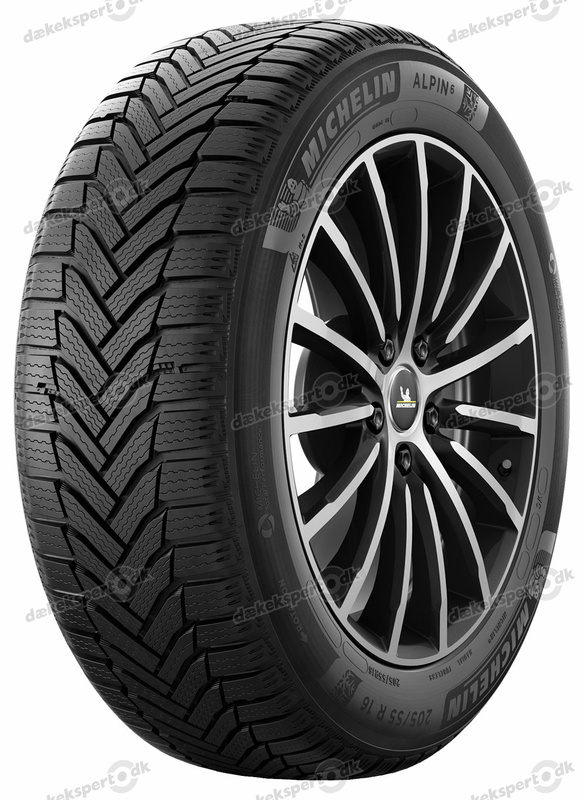 With an annual global output of 150 million tyres and annual sales of over 14 billion euros (status: 2009), one in five tyres in the world belongs to the Michelin Group. About 109,000 employees are employed by the Michelin Group at over 70 production locations. 5 Michelin factories can be found in Germany. In addition to developing innovative tyre technologies, Michelin has been increasingly applying its expertise to advanced driver assistance systems, for example in collaboration with Robert Bosch GmbH. 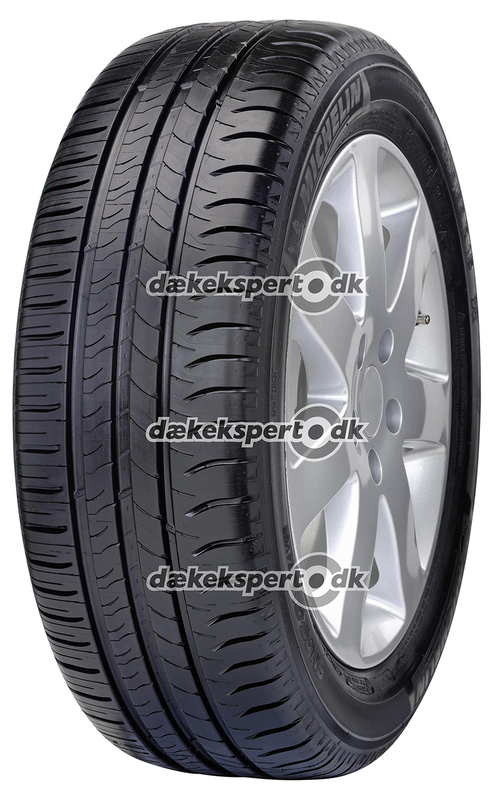 We found 48 matching tyres for your vehicle!